ooh yeah. that fluttr is nice and weird. really makes it feel like a bad VHS. whoa, this sounds so good with the NOISE. 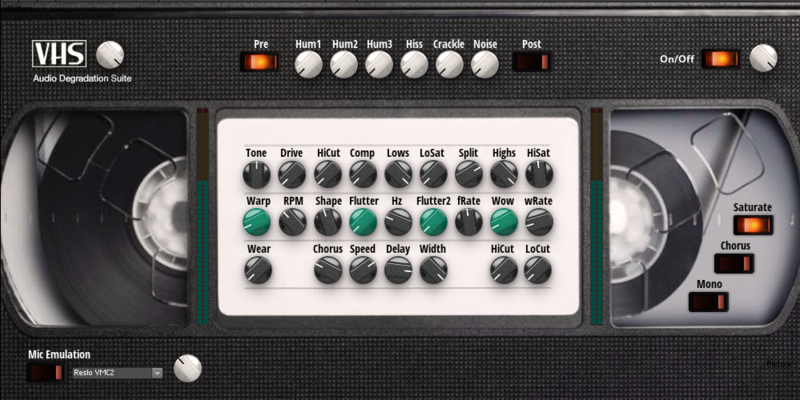 I need to figure out how to use this - I guess I have to have Reaktor though?